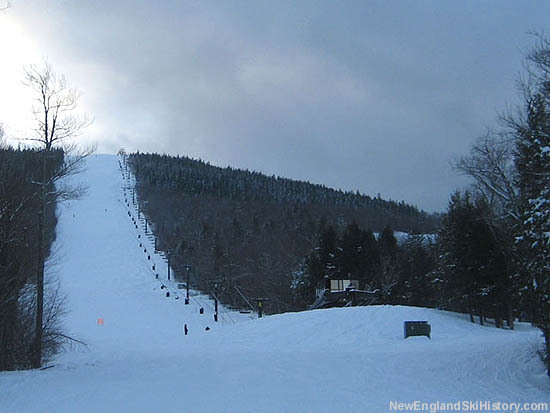 Though Sunday River co-creator Paul Kailey had originally wanted to start the ski area on the White Cap peak, the terrain was deemed too steep. 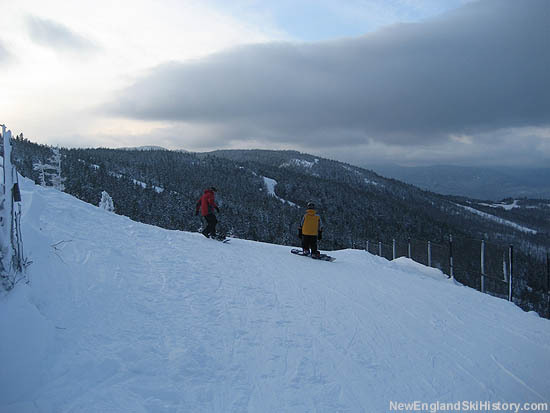 Thusly Barker Mountain was developed in the 1950s for the opening of Sunday River. Three decades later, as Sunday River was in the midst of major growth, the White Cap vision finally became reality. 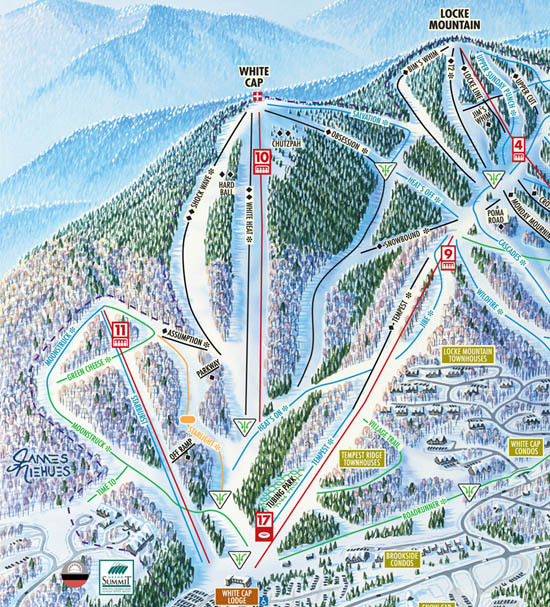 In 1987, a new 3,725 feet long by 898 feet vertical Yan fixed grip quad ("White Cap") was installed from the new White Cap base area to the existing Locke Mountain complex. The following year, the White Cap area was formally developed with the additional of two more Yan fixed grip quads. 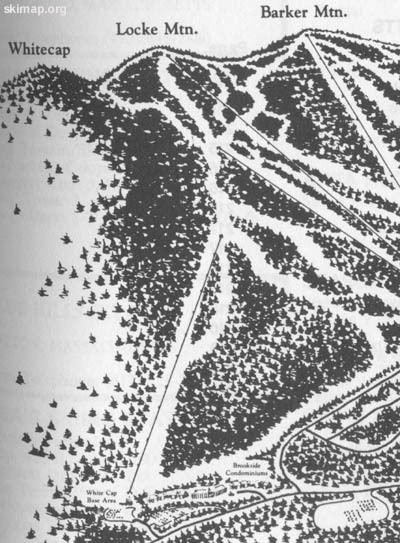 The Little White Cap Quad, 3,135 feet long by 602 vertical feet, served novice and intermediate terrain starting from the base area. 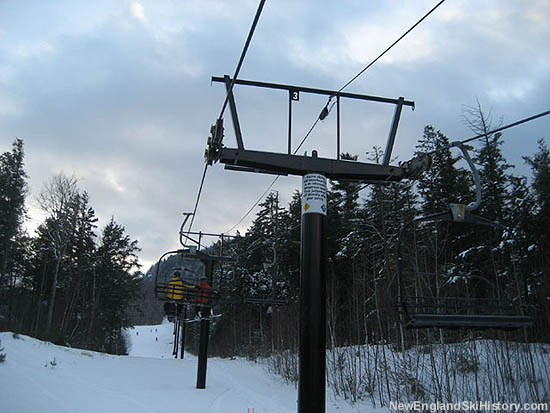 In addition, the White Cap Quad also provided access to the other new lift - the White Heat Quad. 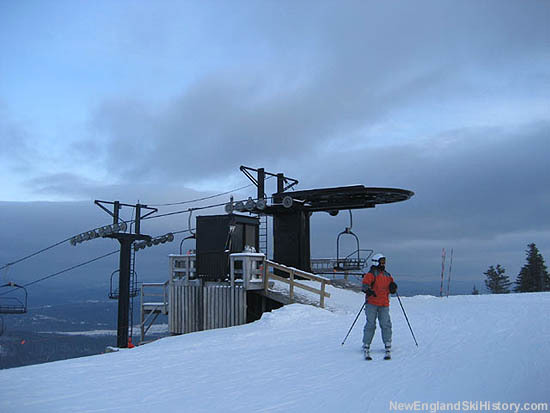 Climbing 1,294 vertical feet over the course of a run of 3,665 feet, the White Heat Quad served Sunday River's most challenging complex of terrain yet. 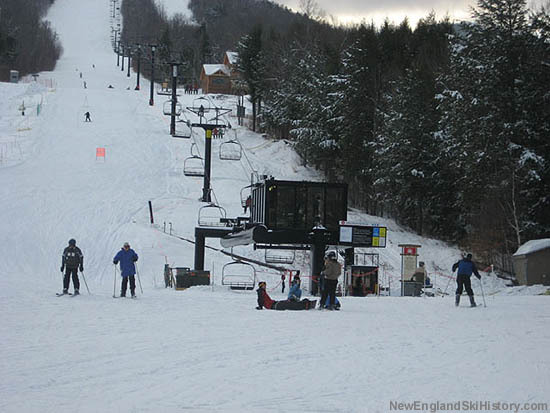 The lift line, White Heat, was billed as "the steepest longest widest trail in the East." 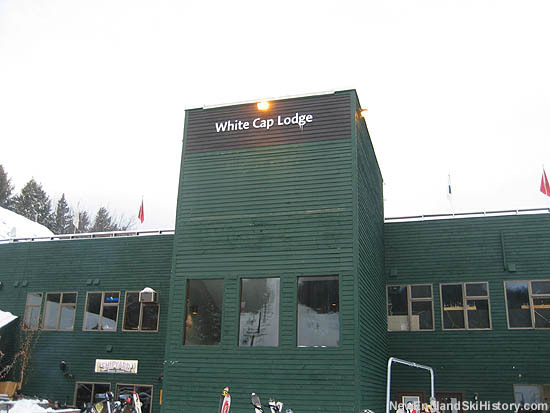 Four years later, the Grand Summit Resort Hotel and Conference Center opened near the base of White Cap.